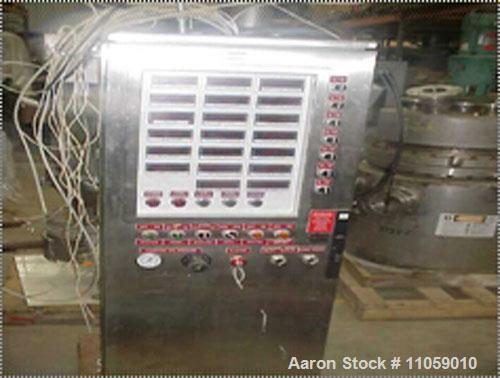 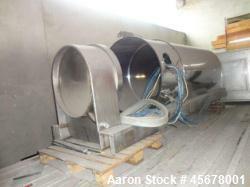 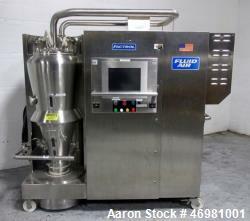 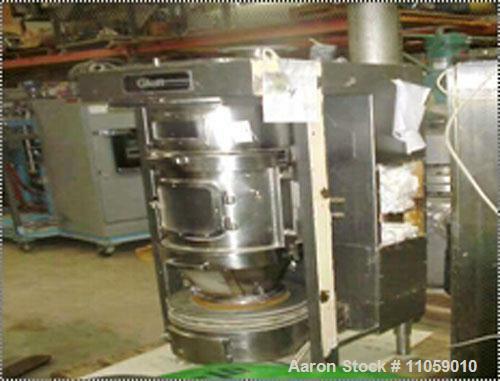 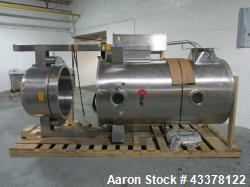 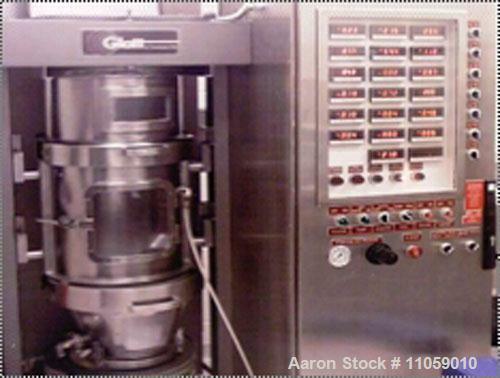 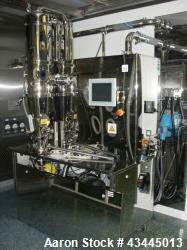 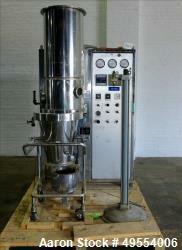 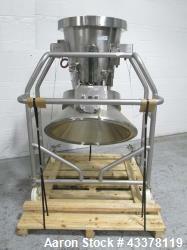 Used-Glatt Granulating Fluid Bed Dryer, model WSG-5. 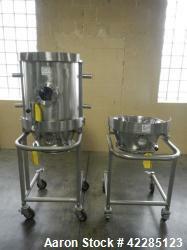 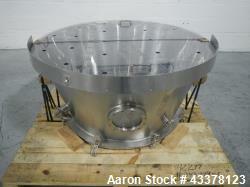 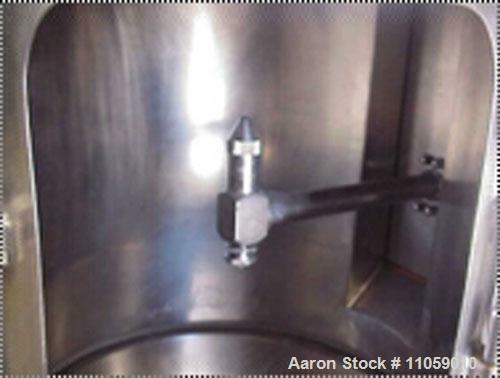 Sanitary stainless steel construction. 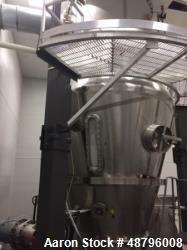 5 kg and 1 kg batch capacities.